Lions Club International has been working hard to bring eyesight to those that have no means for purchasing prescription glasses. At your local storage rental facility near Lafayette, you can do your part and donate your own unwanted prescription glasses to those in need. The Lions Club of Moraga has teamed up with 5A Rent-A-Space to do a monthly eyeglass collection drive and we would love have your support in this community outreach initiative. · Sight for Kids – This partnership is done with the Lions Club and Johnson & Johnson Vision Care Companies to offer vision screenings and eye health education to children in nine Asian countries. Glasses are donated to those children who need prescription lenses. · Opening Eyes – This program has been in place since 2001 and offers vision screenings and glasses to athletes without the means to obtain them. · Lions Lens and Vision Centers – Essilor International teamed up with Lion’s Club International Foundation to offer high-quality, low-cost eyeglasses to children around the world. At 5A Rent-A-Space, we strongly support the effort to ensure that everyone has an opportunity to see the world as clearly and brightly as the rest of us. That is why we encourage our customers and others in the community to support our eyeglasses collection drive. We accept all forms of gently used eyeglasses – including readers and sunglasses for donations. 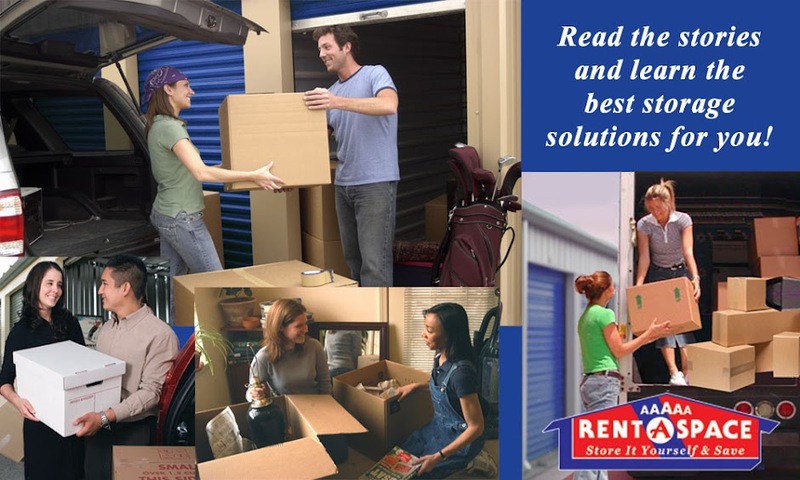 Call 5A Rent-A-Space in Moraga at (925) 643-2024 to inquire about our Lion’s Club program or to explore options for a storage unit rental near Lafayette. You can also check our Events page to see what else is happening at the 5A Rent-A-Space in Moraga. Read our FAQs to learn more about self-storage. You can reserve your unit online now. If you are not sure how much space you will need for your items, use this quick “Space Calculator” to get an estimate.